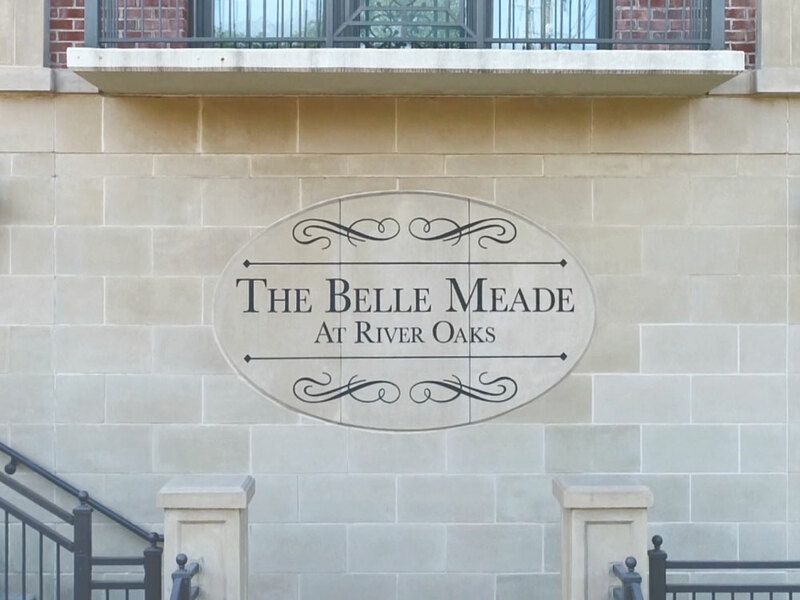 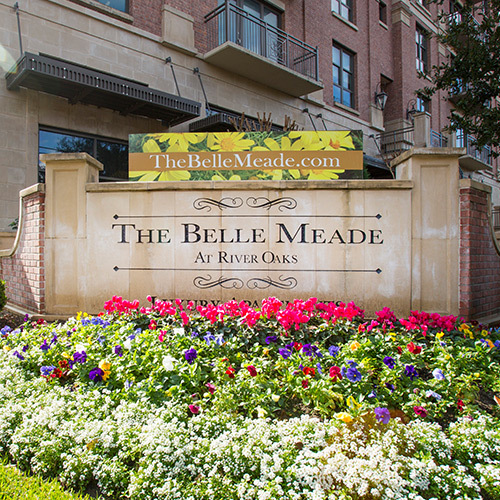 View photos of our gorgeous community to get a taste of The Belle Meade lifestyle. 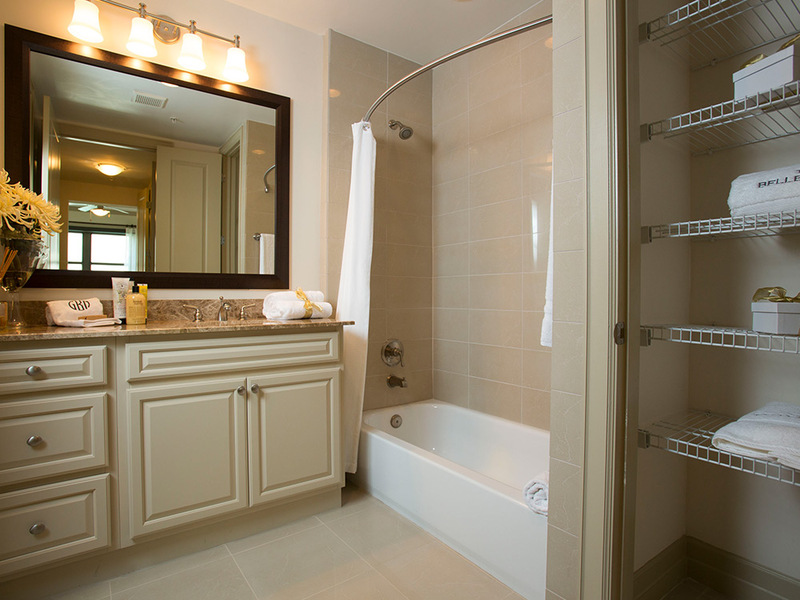 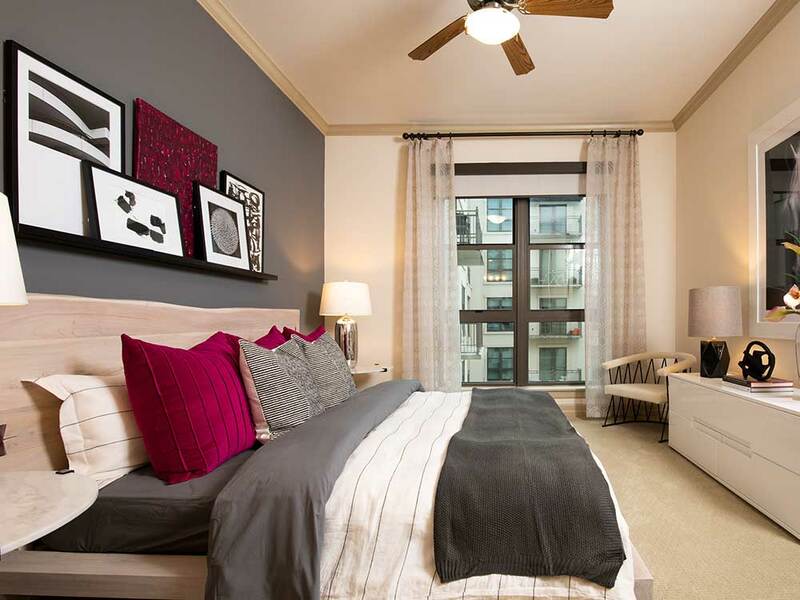 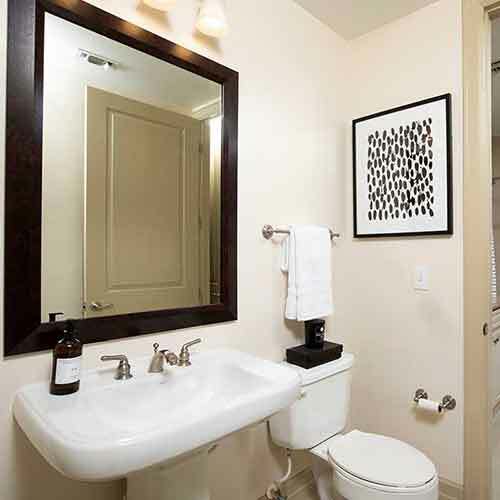 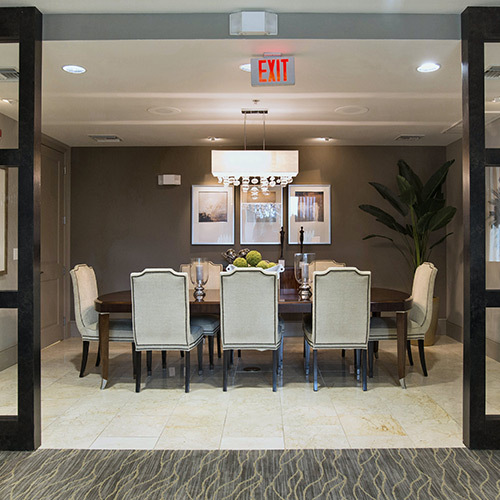 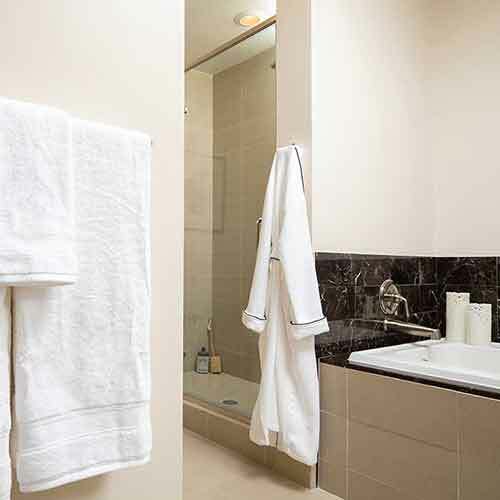 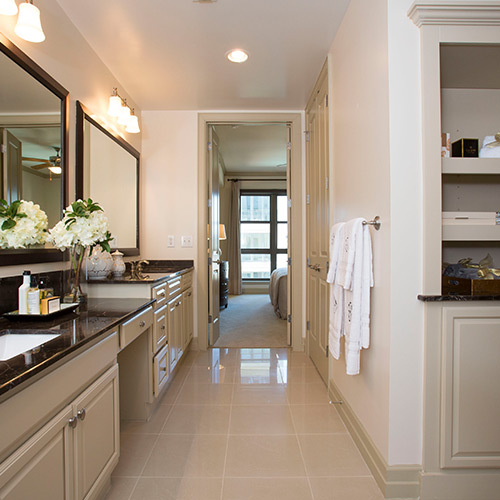 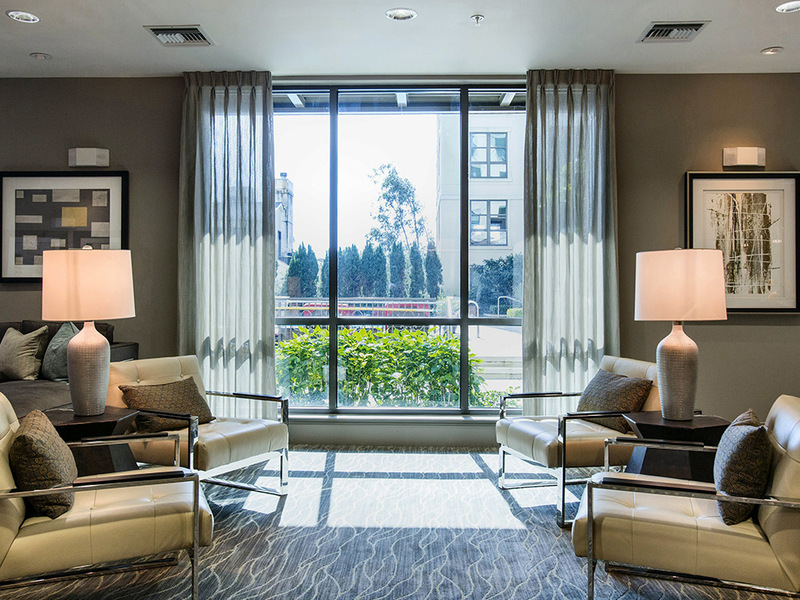 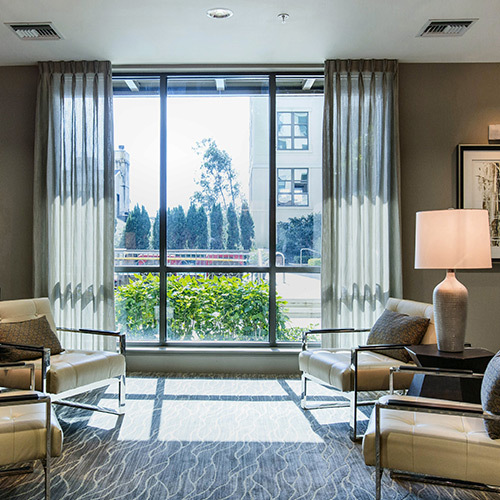 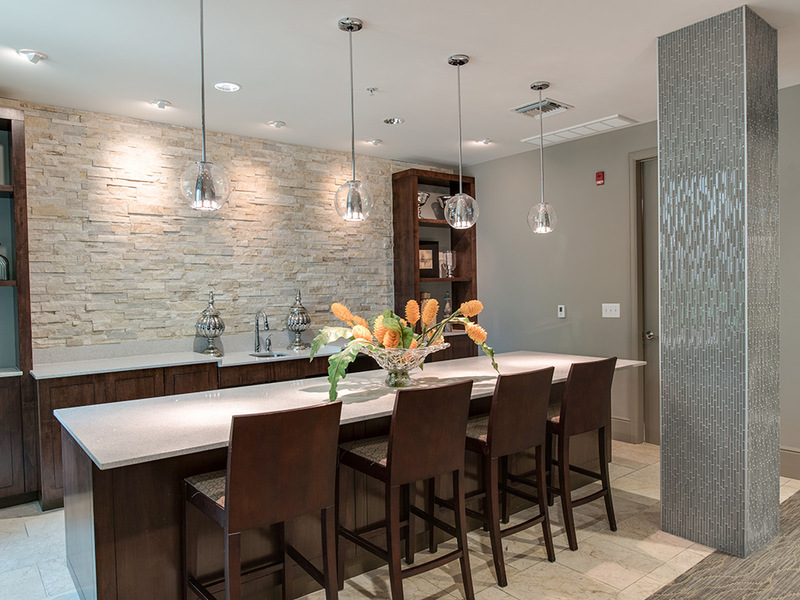 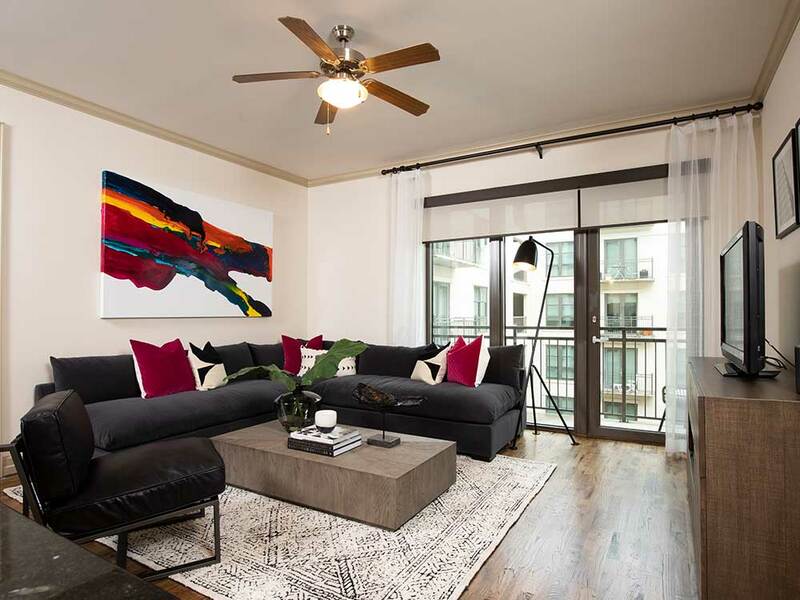 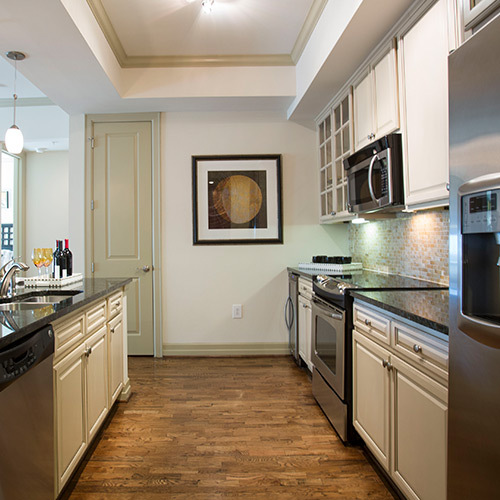 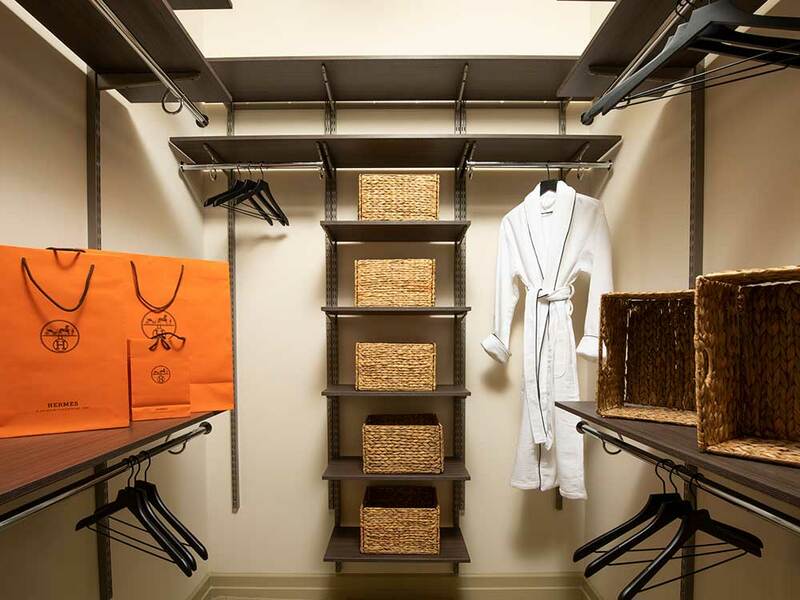 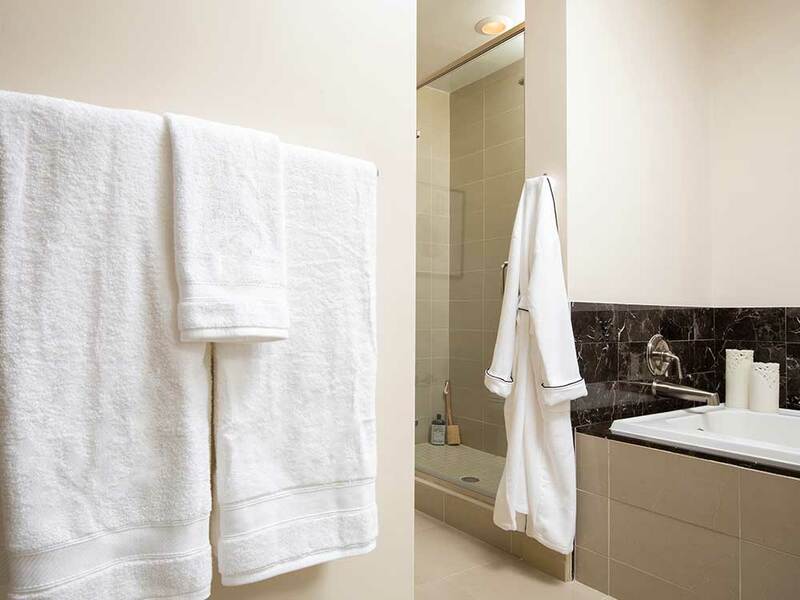 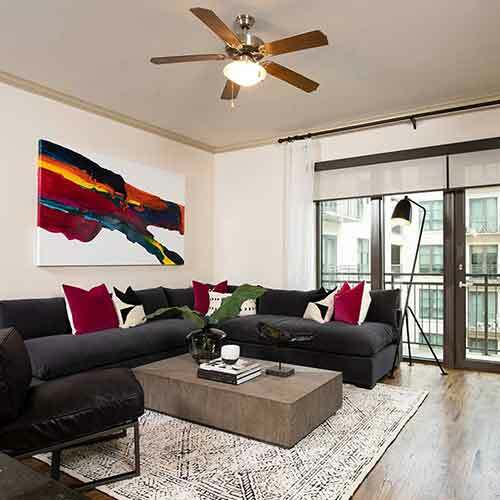 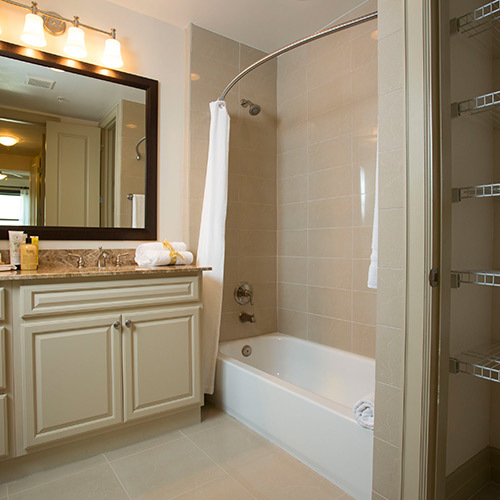 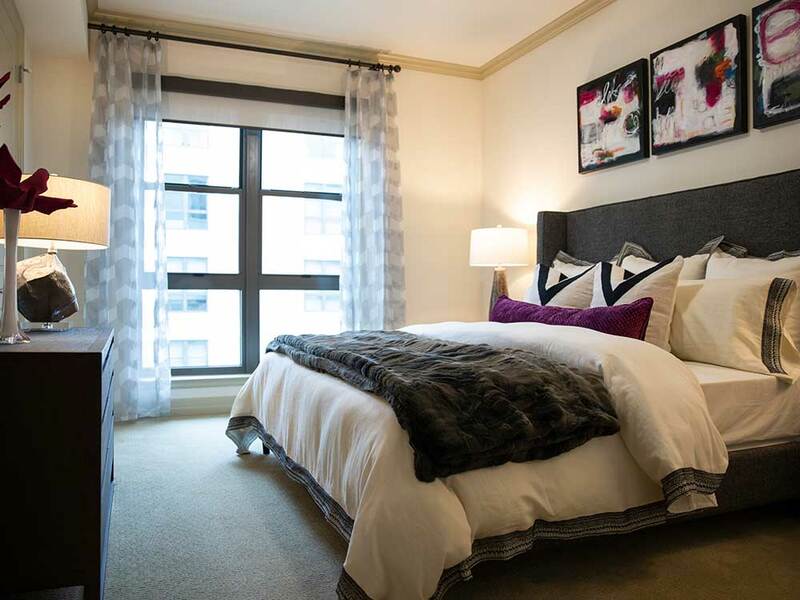 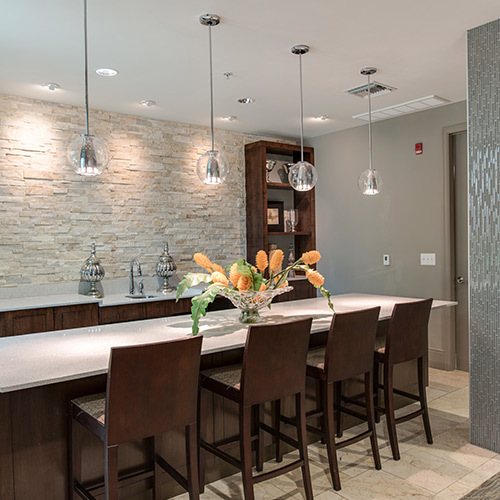 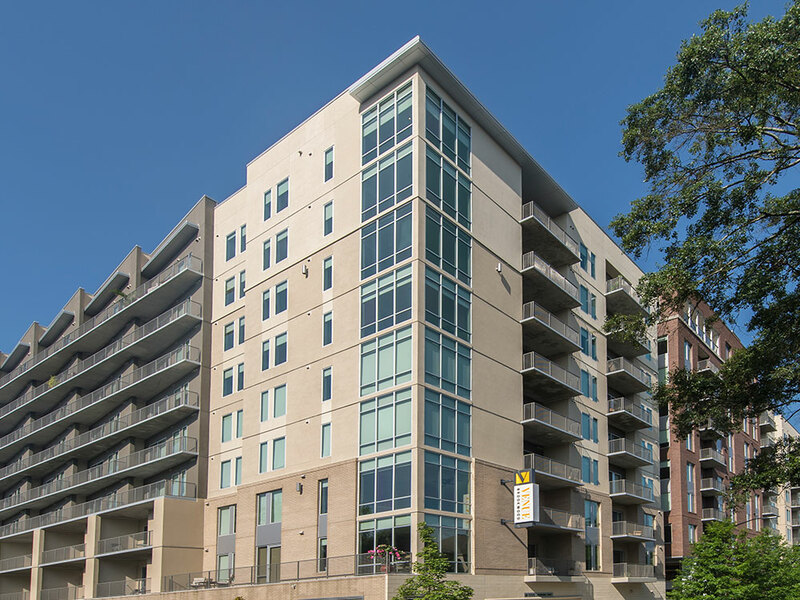 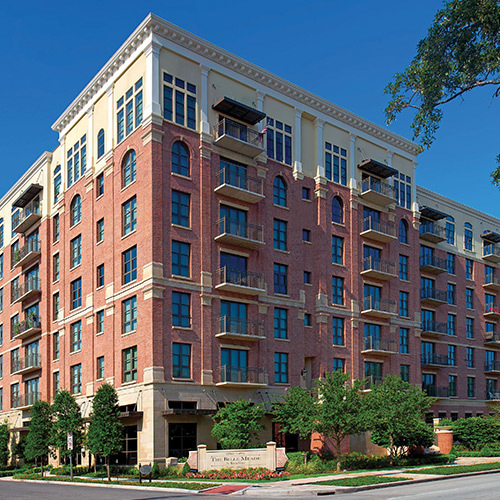 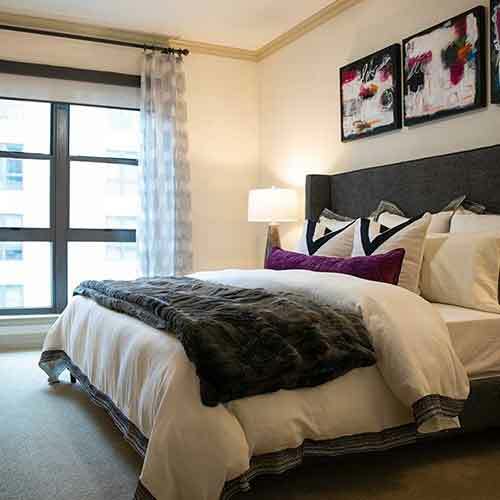 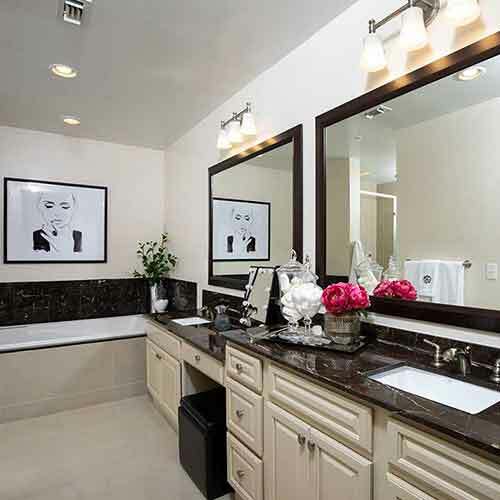 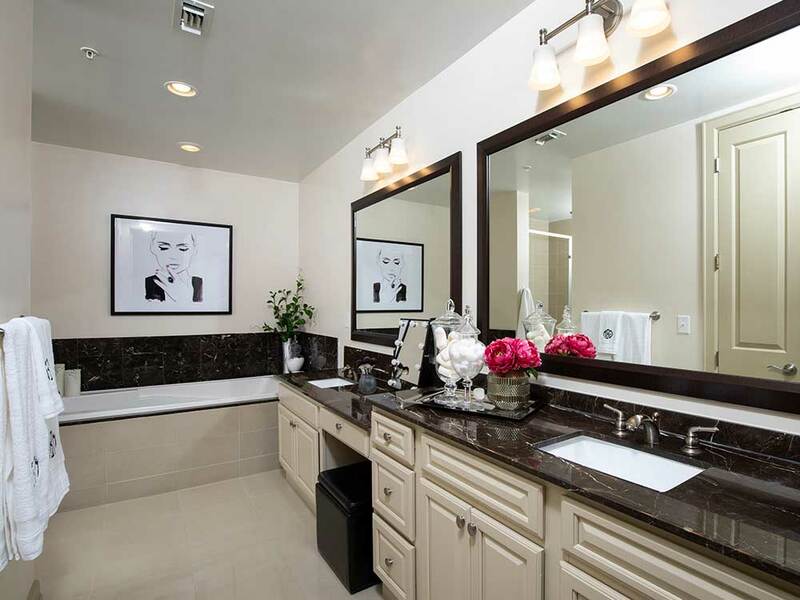 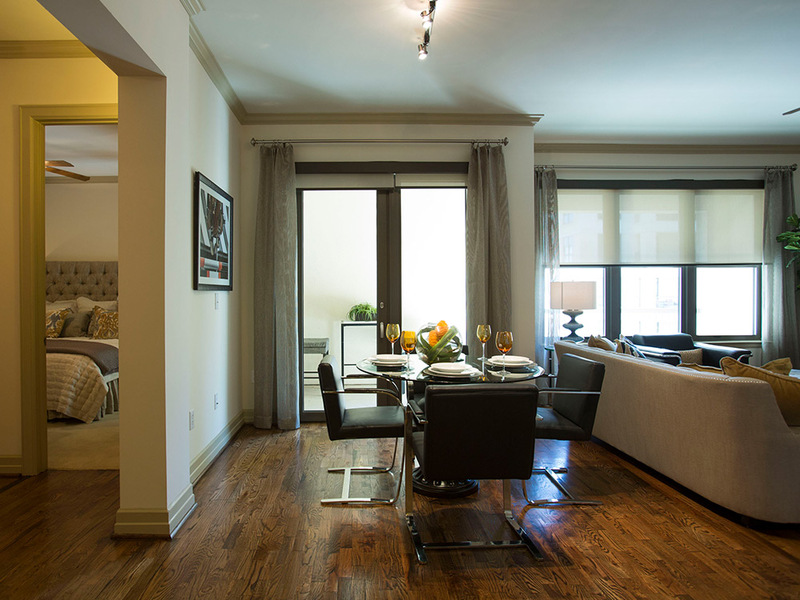 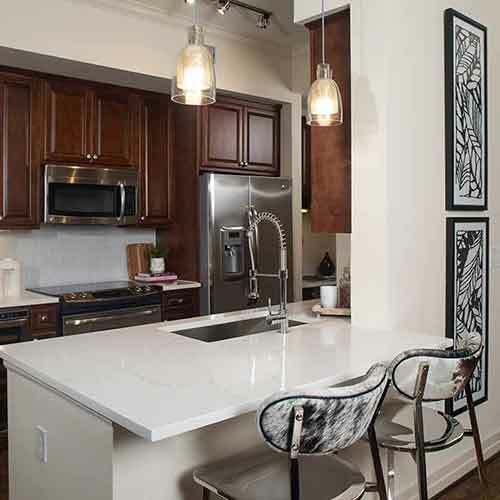 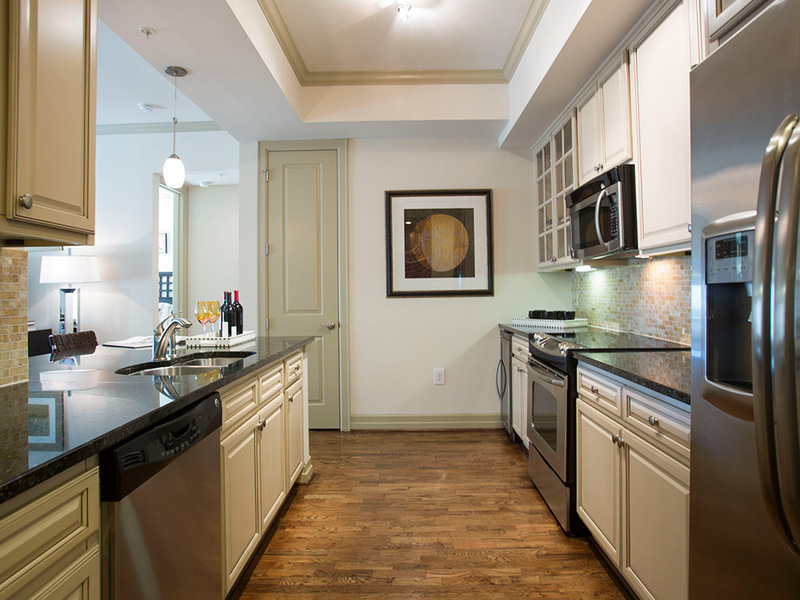 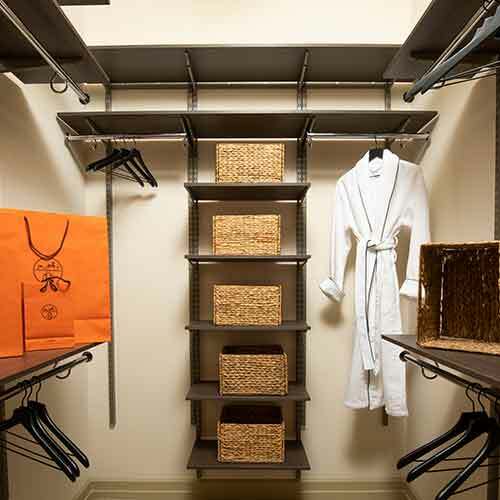 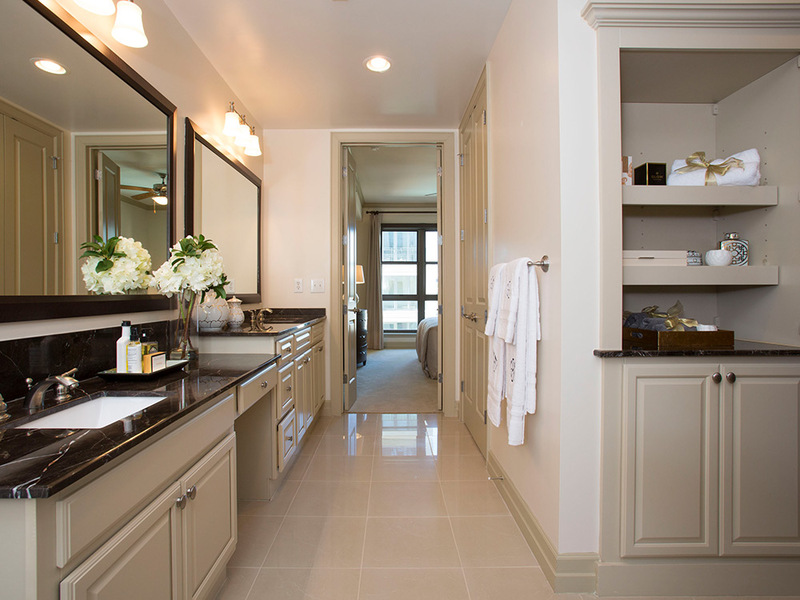 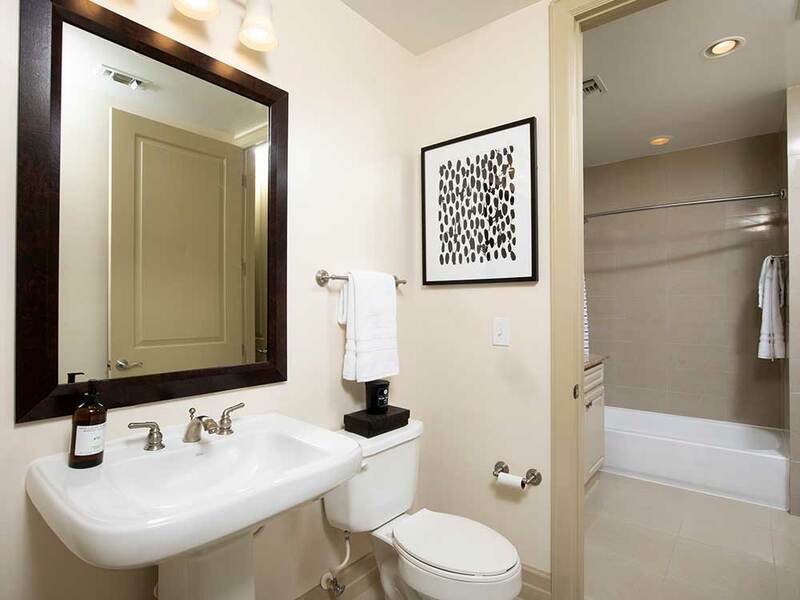 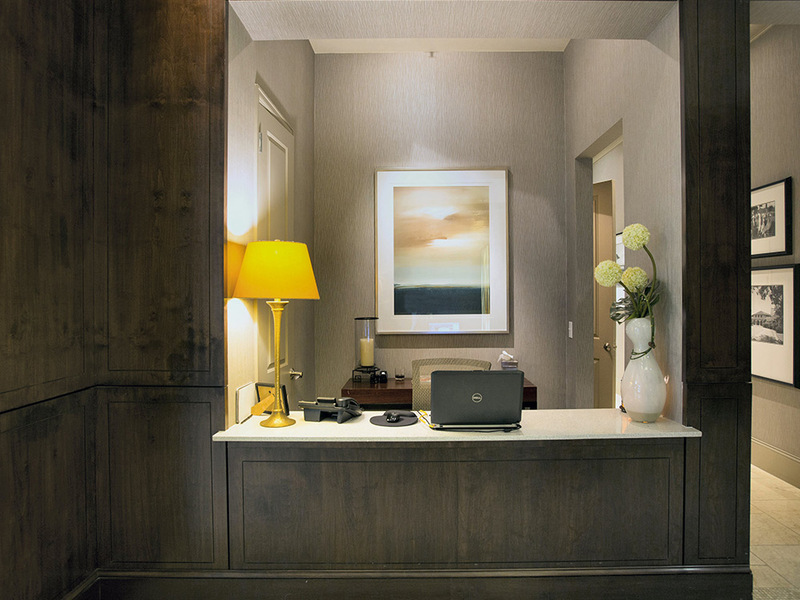 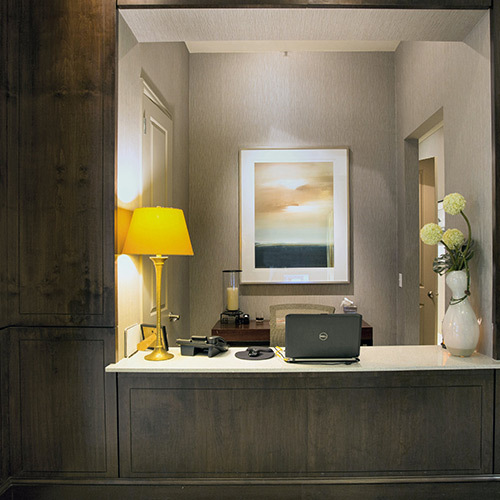 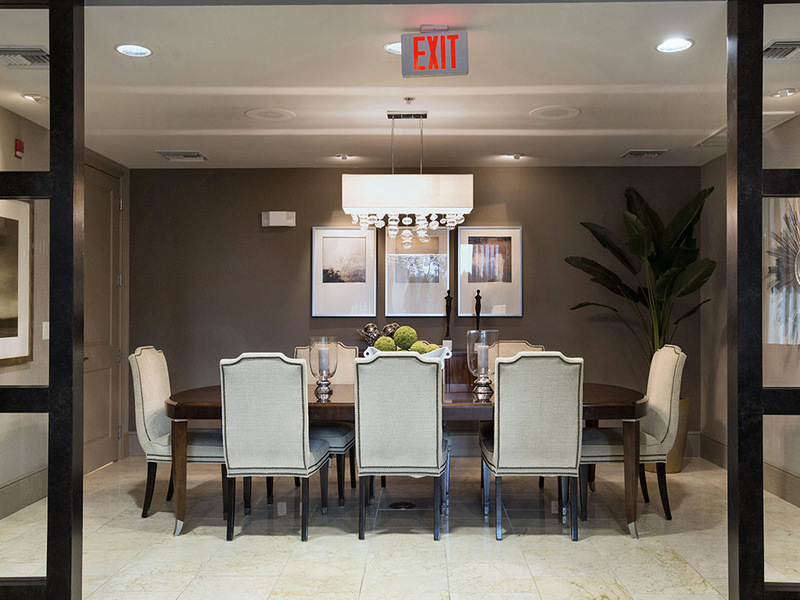 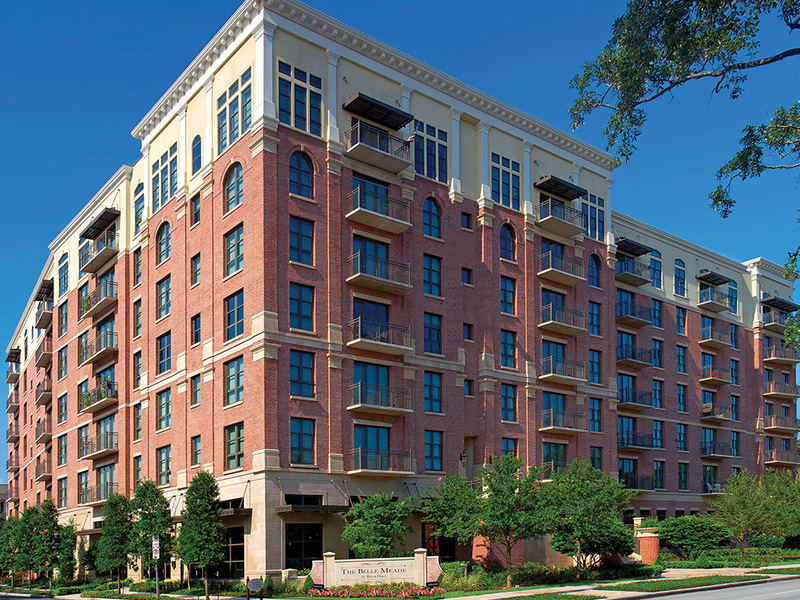 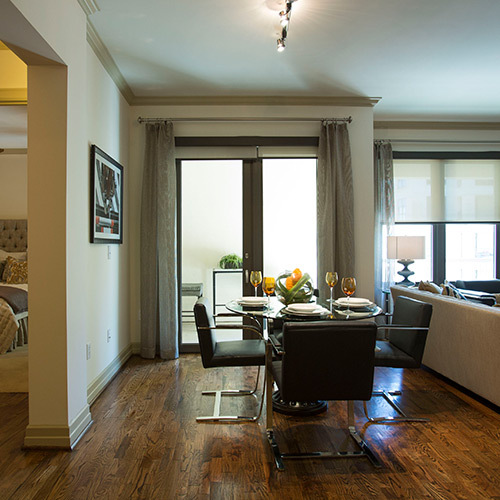 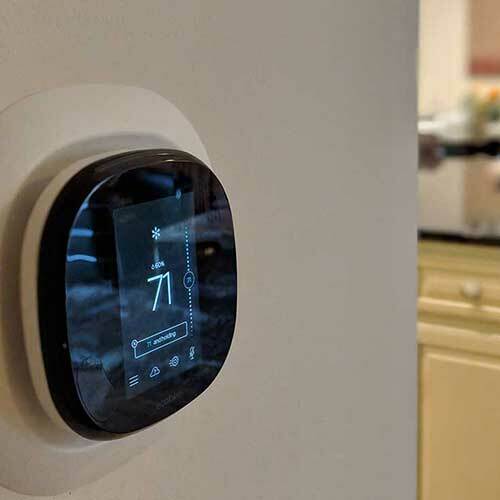 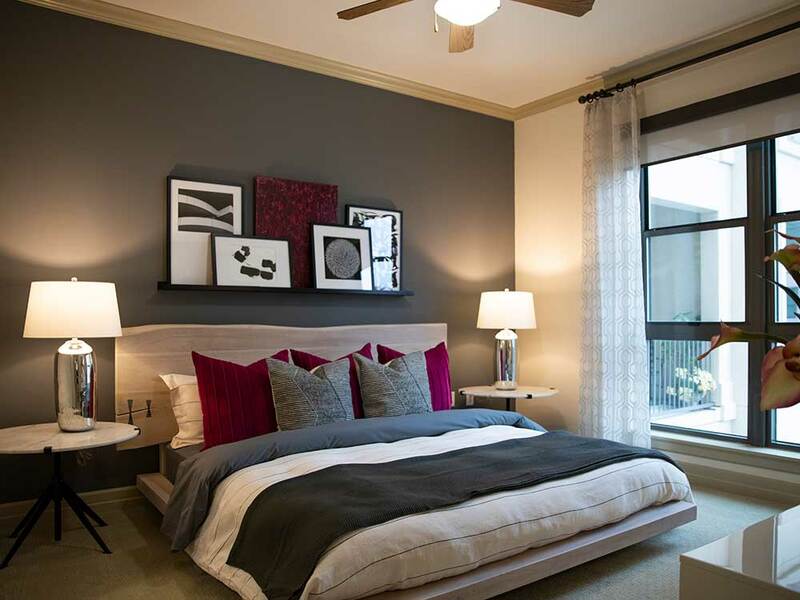 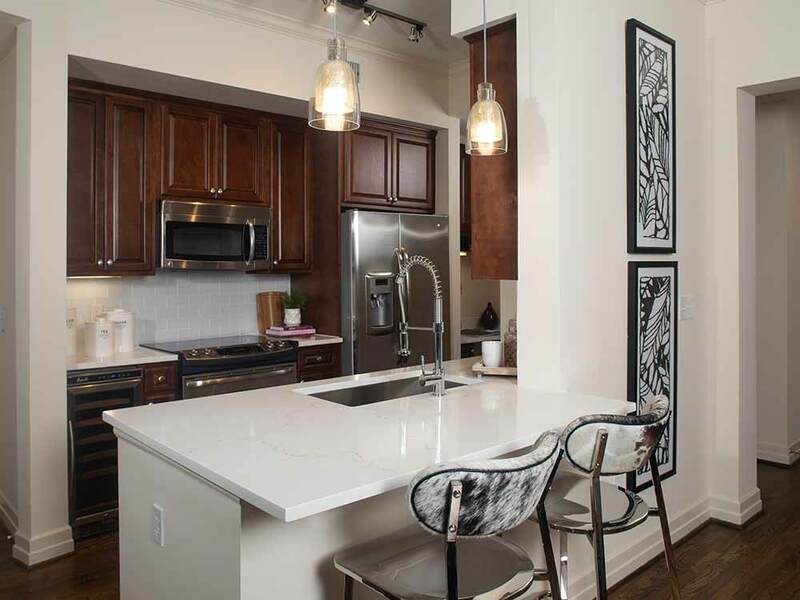 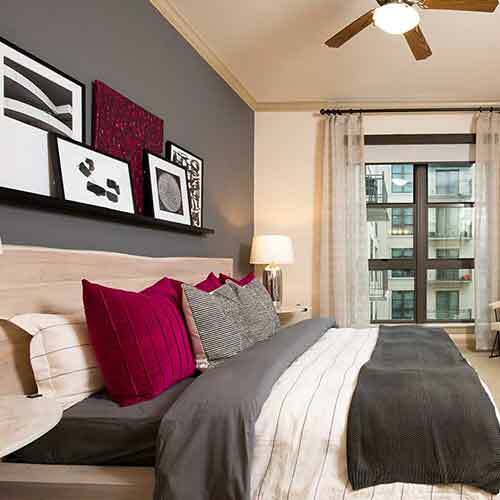 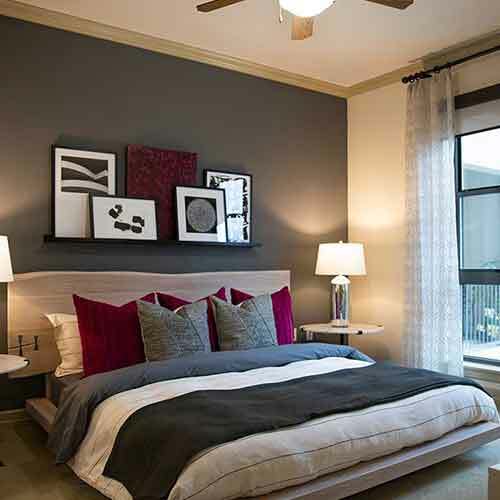 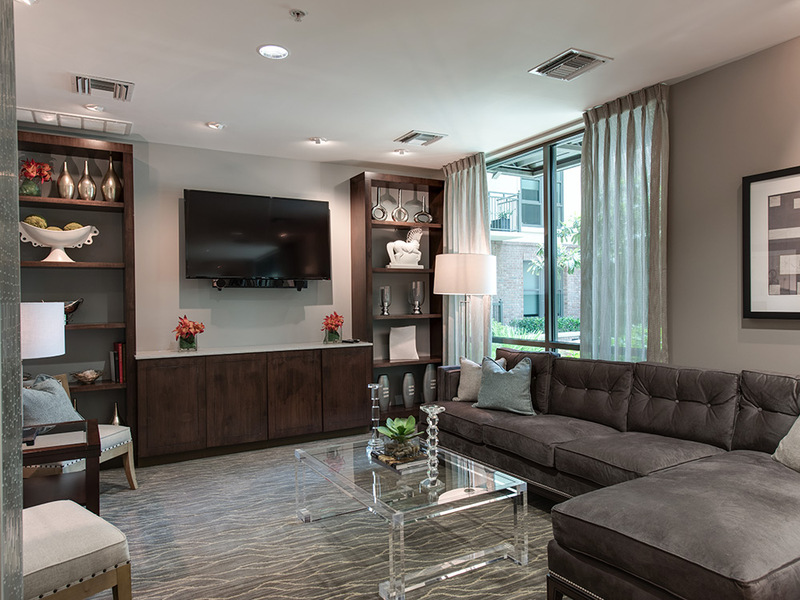 Our apartment homes showcase a level of detail that is unmatched in its quality and finishes. 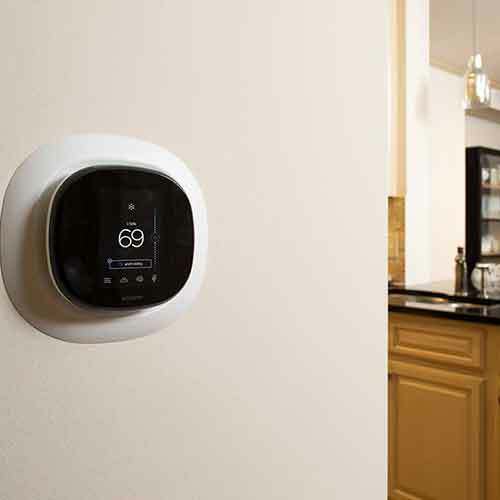 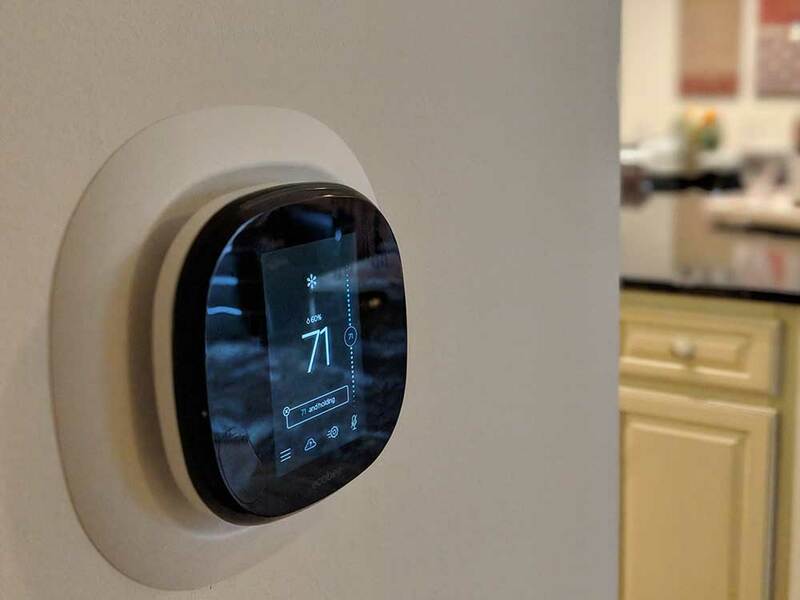 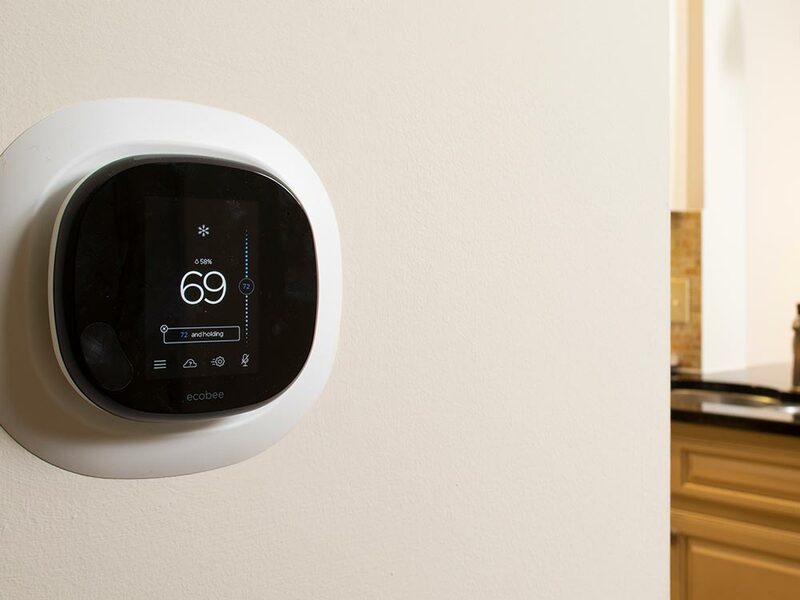 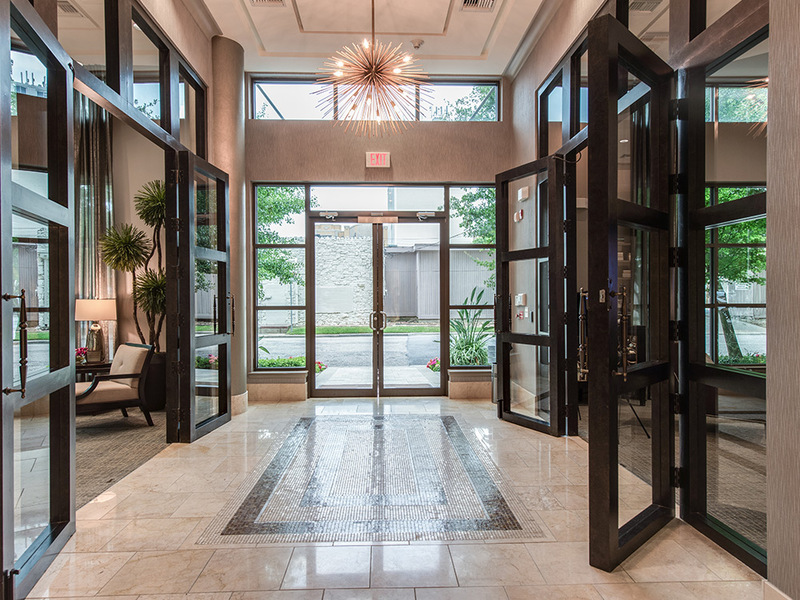 Photos can only show you so much, it’s best to give us a call and set up a time for you to come visit us in person. 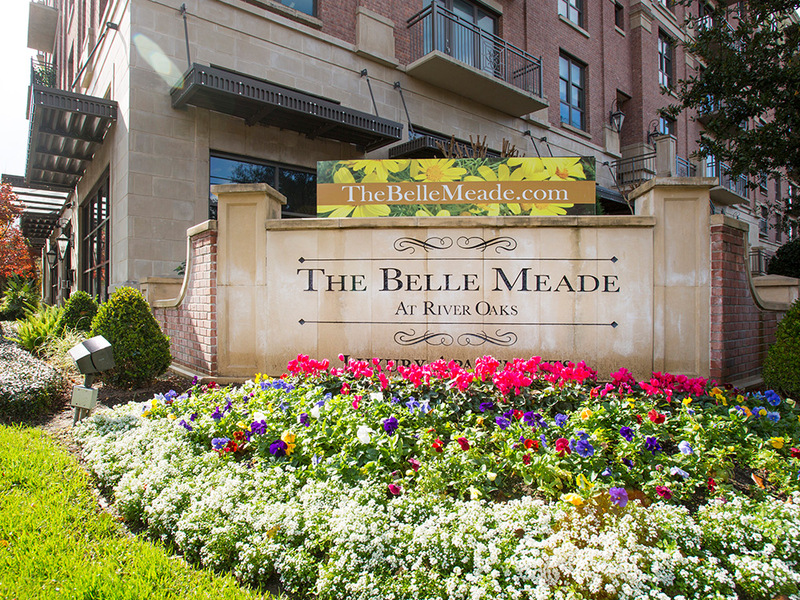 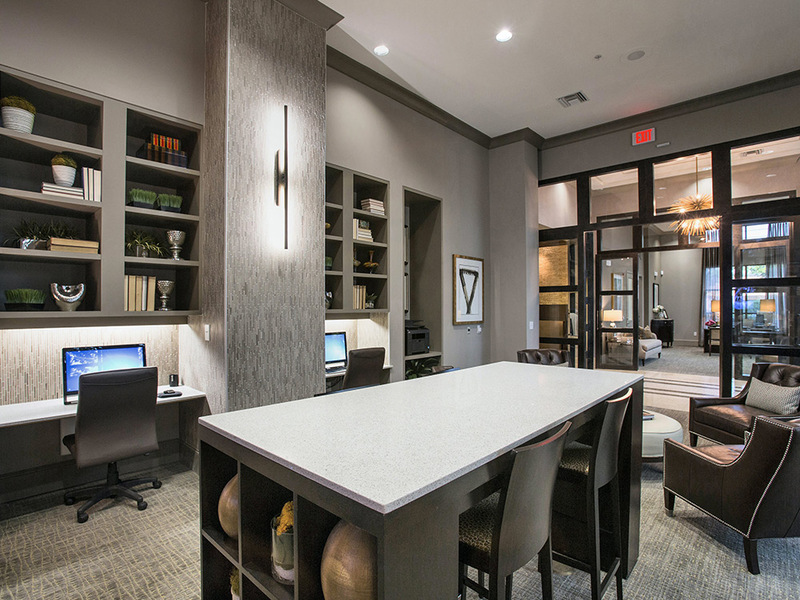 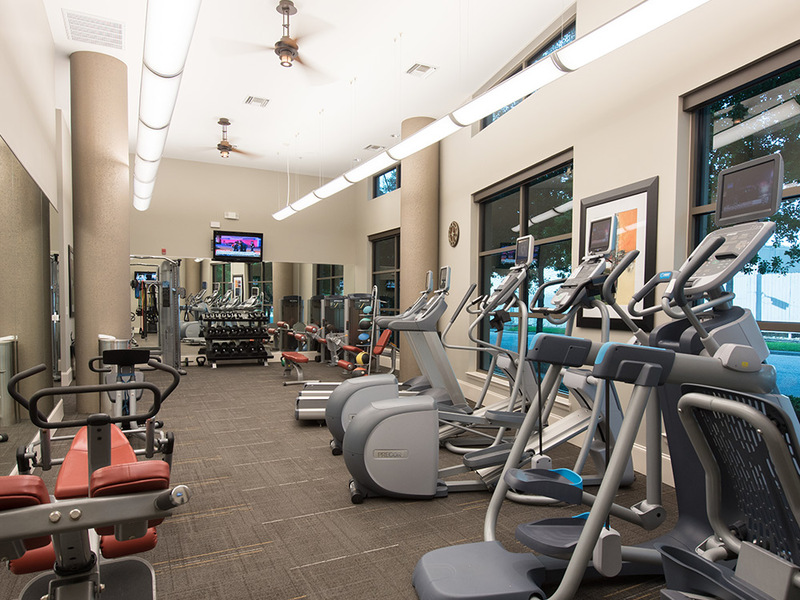 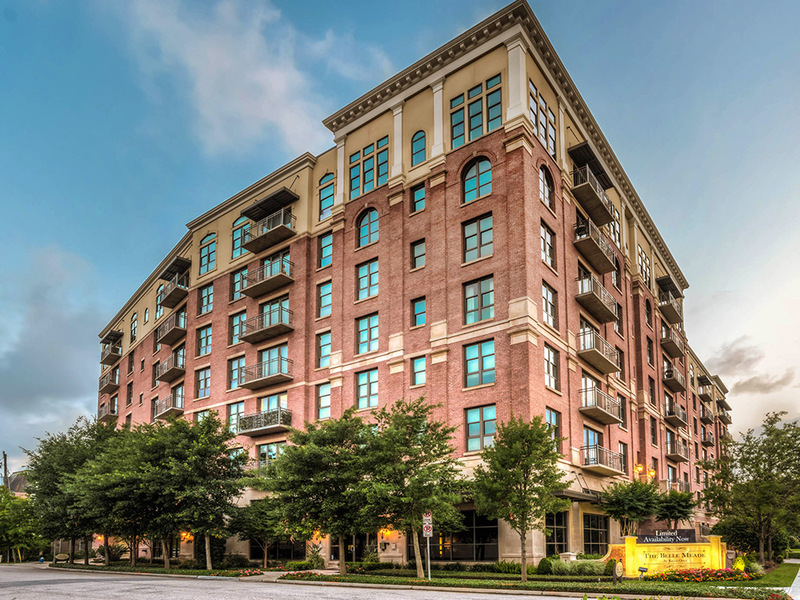 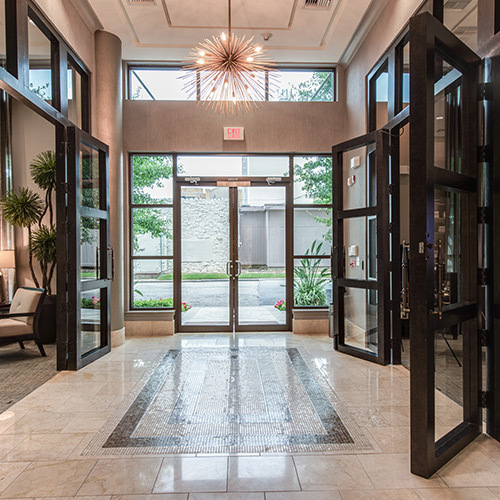 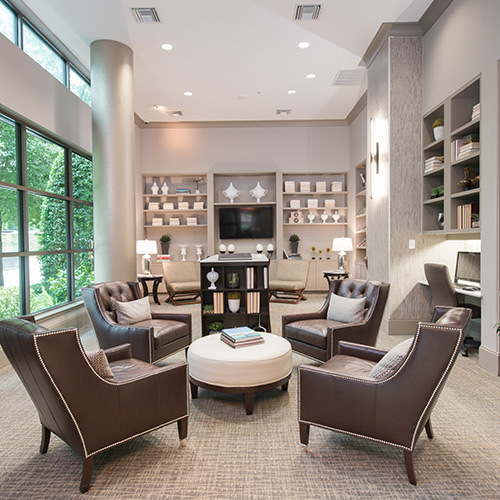 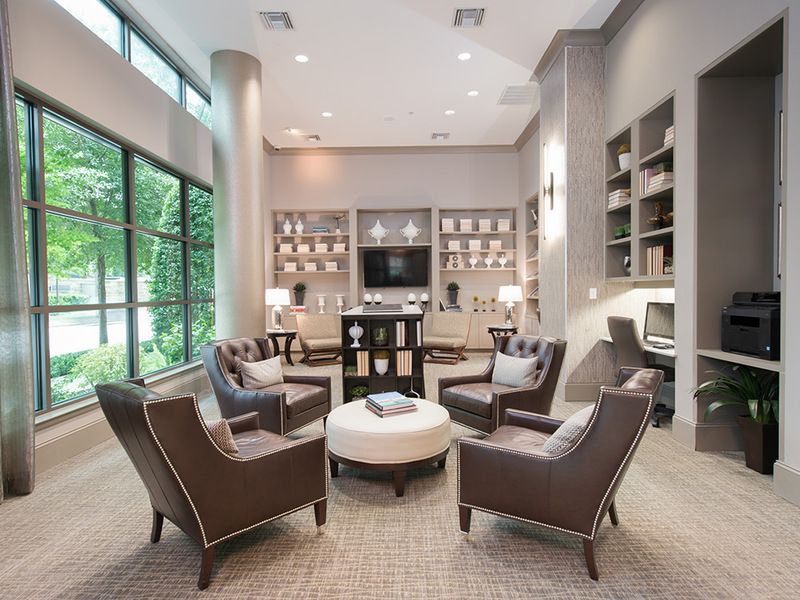 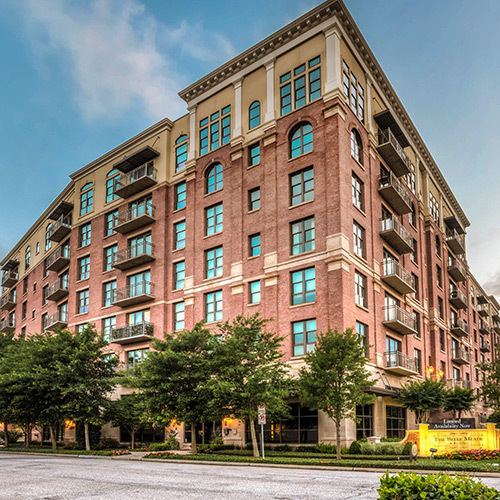 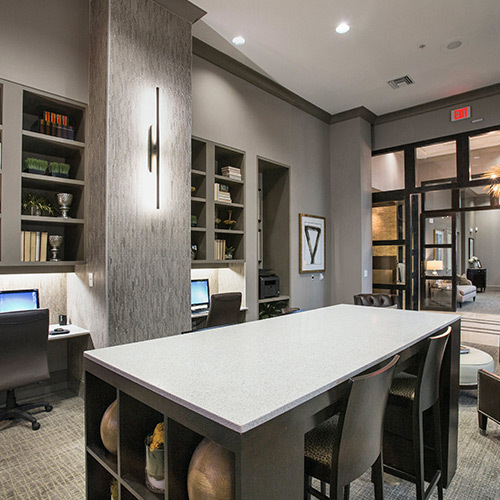 We are centrally located inside Loop 610 giving you easy access to all major employment centers, so discover the difference that is The Belle Meade today. 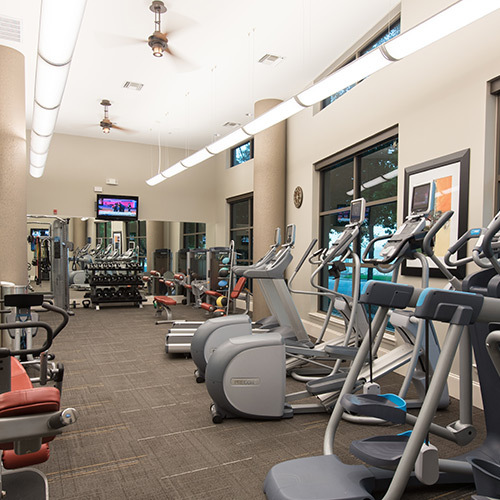 We are here and ready to serve you. 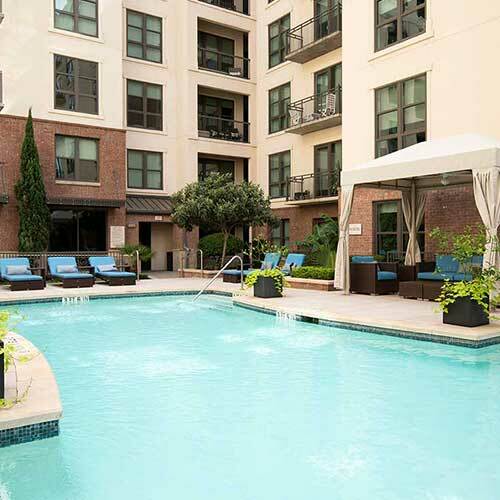 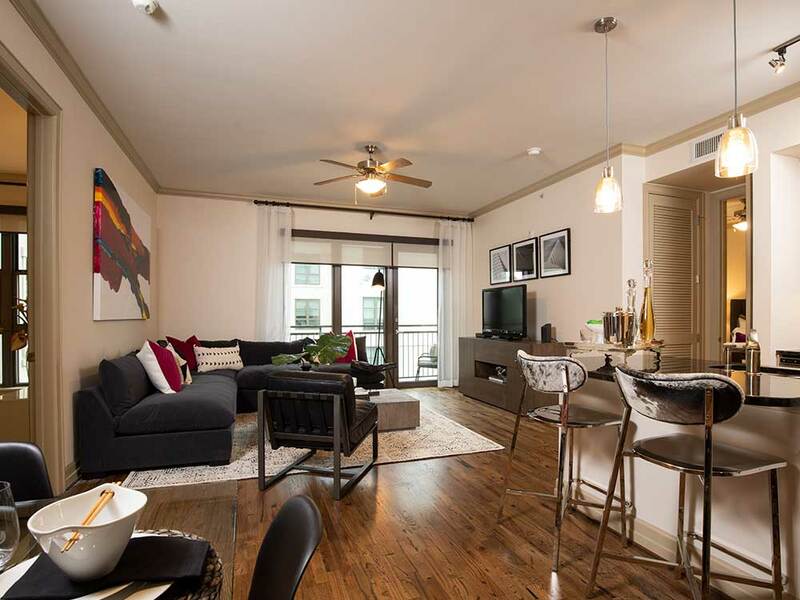 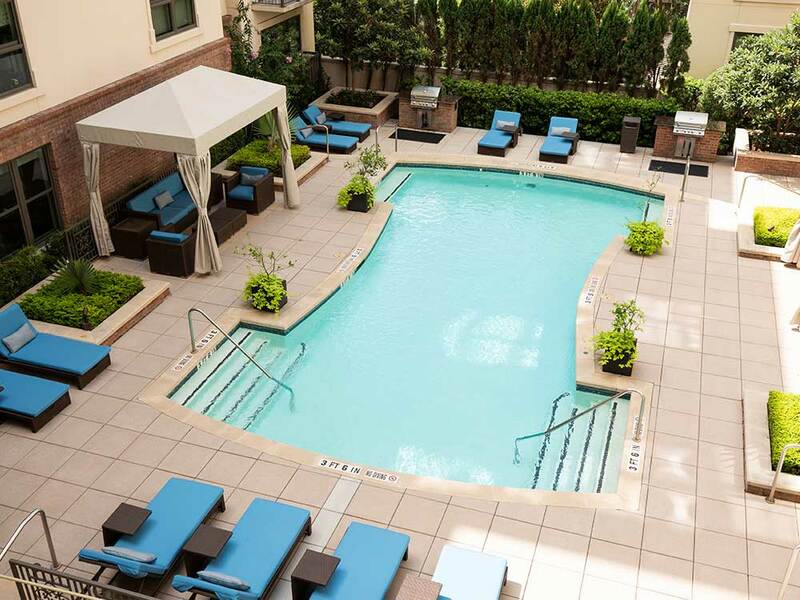 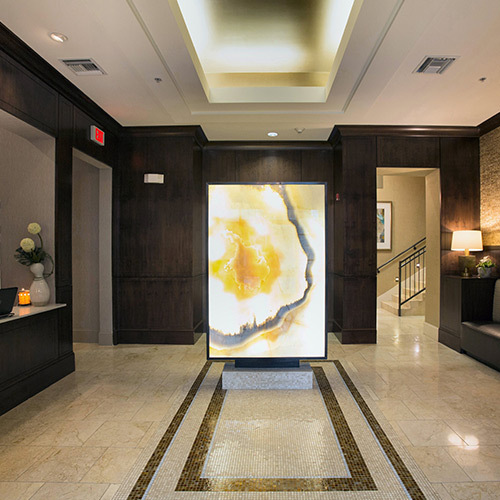 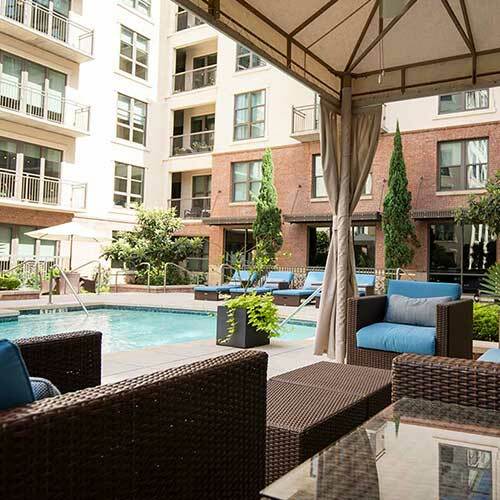 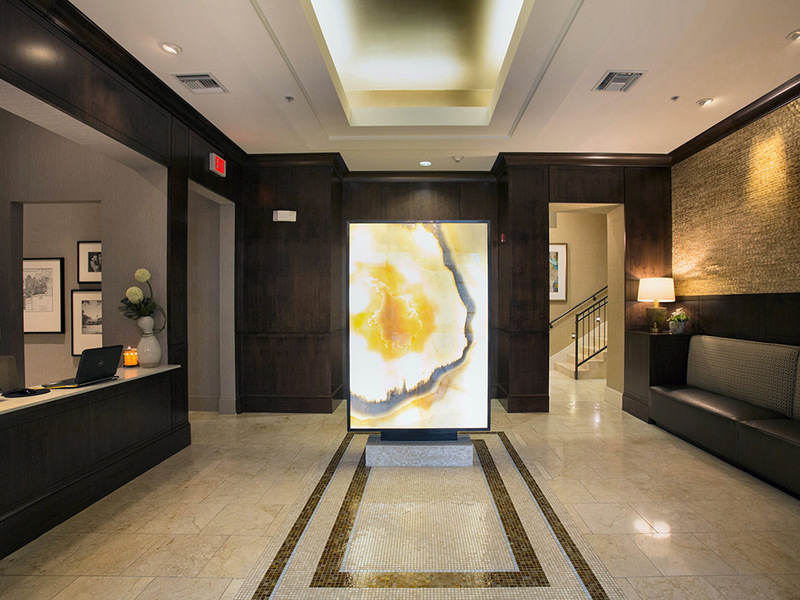 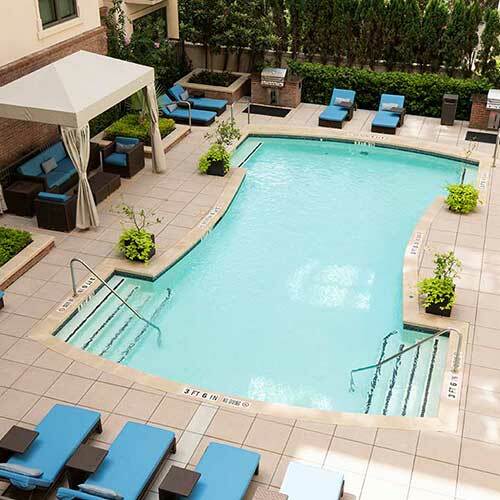 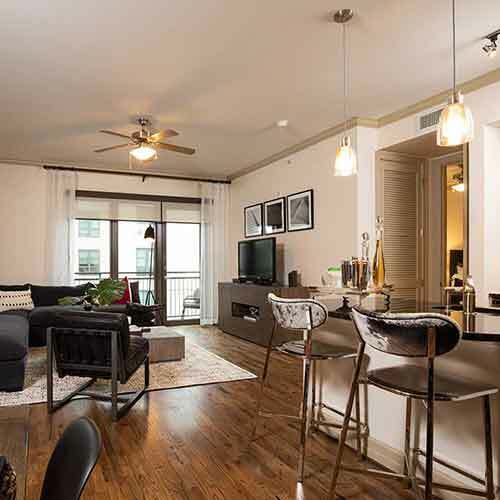 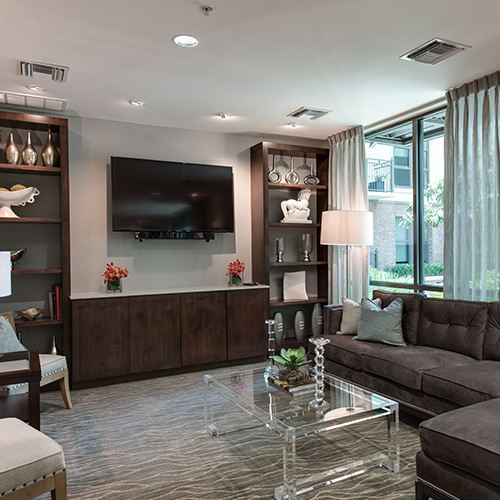 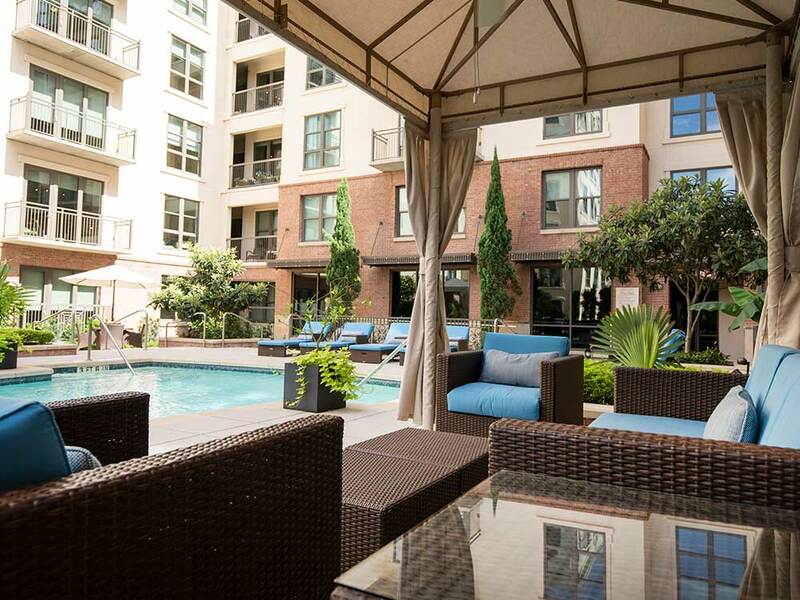 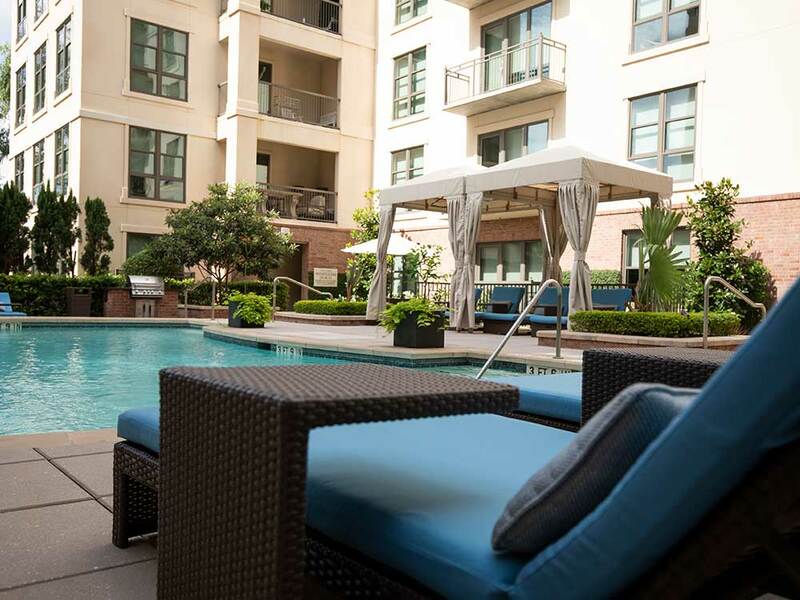 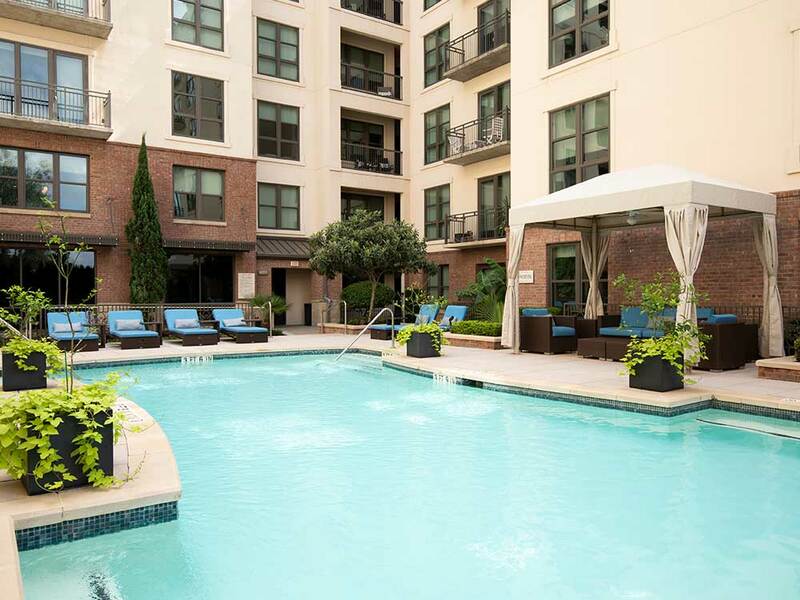 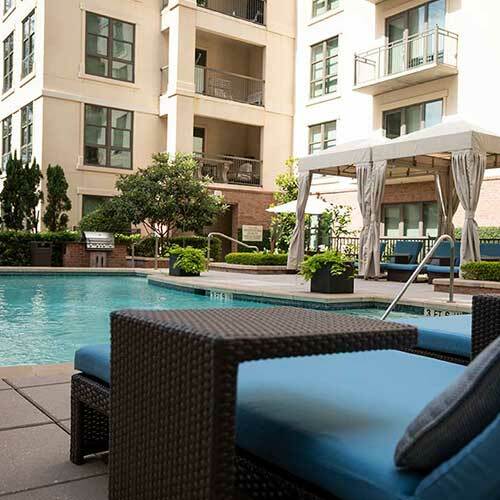 We aim to be your last stop in your apartment search, so you can enjoy all of what Houston has to offer.